When it comes to ACs, Voltas is among the most preferred manufacturers in India. The company has a long list of products to choose. The best part about Voltas is that it provides great features even in the most budget-friendly air conditioners. 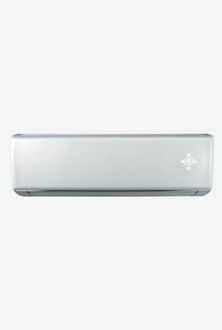 For 1.85 Ton Split Voltas ACs, you can go for 3-star power rated units which are available for affordable price tags. However, if you can stretch your budget, opt for a 5-star Voltas air conditioner, which will consume less energy and hence, save your money in a long run. Some of the units are also equipped with smart inverter technology, which offers further saving on electricity bills. The usage of Rotary type compressors makes sure that the AC lasts long and also produces much lesser sound. 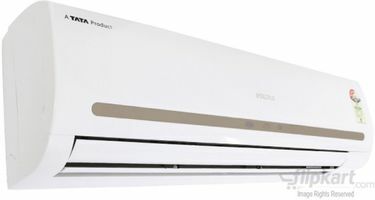 As on 21st April 2019, we have 18 Voltas 1.85 Ton air conditioners available to buy online in the below price list. Owning an air conditioner is gradually becoming a necessity across every household and domestic establishments. Buying a new AC online is one of the simplest ways to go, as it makes the entire process of purchase, delivery and installation very smooth. 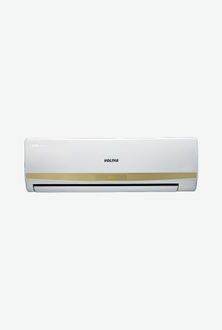 Moreover, you can also save money by comparing the price of the AC across the different online stores and buy from the one offering the lowest price. Check out the Voltas ACs that we bring to you from various online shopping websites like Flipkart, Amazon, etc. all under one roof.